Barnsole Vineyard is situated in the pretty village of Staple, which is between the Cirque – port town of Deal and the historic City of Canterbury. It was here, just down the road in the Roman Fort of Richborough, that the very first Pinot Noir arrived with the Legions in 44 AD. Barnsole Vineyard has continued the two thousand year old tradition by growing Pinot Noir, they have also added other varieties of grape which results in the finest beautifully rounded English wines. The Vineyard producers enjoy passing on not just the knowledge they have gained but the passion they have for the wine itself. Their enthusiasm is infectious, genuine and well meant. 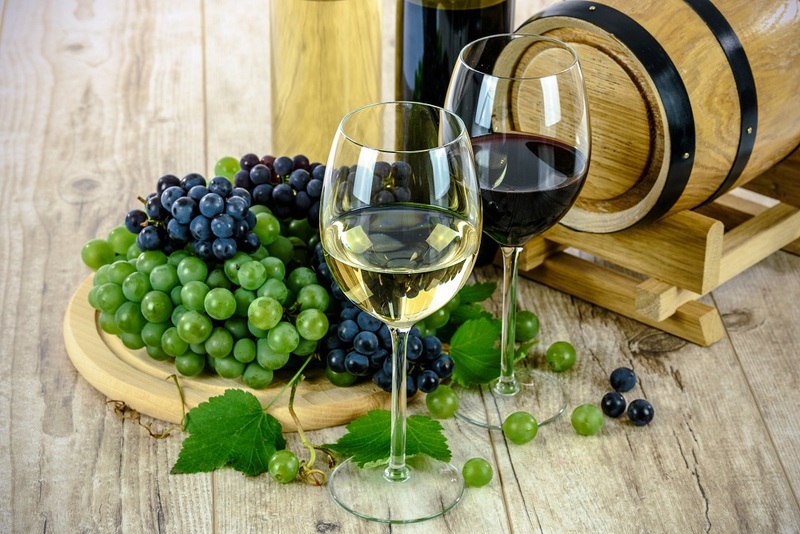 There are two tours available – the first is the mini tour where you can just drop in anytime and have a 20 minute tour plus you can still wine taste and purchase any bottles of wine that may tickle your taste-buds. For the connoisseurs amongst you, there is a full tour which will need to be booked and lasts approximately one hour. 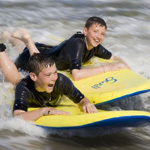 The full tour costs £11 per adult however, it is well worth the cost. On arrival you are welcomed with a glass of sparkling wine, told about the history and the Romans, shown around the Vineyard and the Winery before again, tasting the wines on offer. You are, of course, allowed to purchase as many bottles of your favourite wines as you please. How can you resist the temptation? 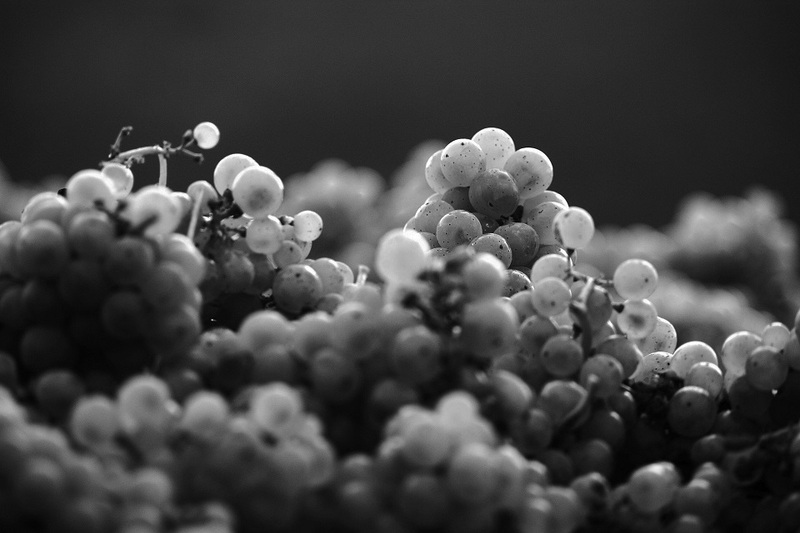 Gusbourne Vineyard is one of the new generation of wine makers who hold onto the age-old traditions of making wine whilst adding new technology to try to make a difference. They endeavour to make a great wine into an extraordinary wine. 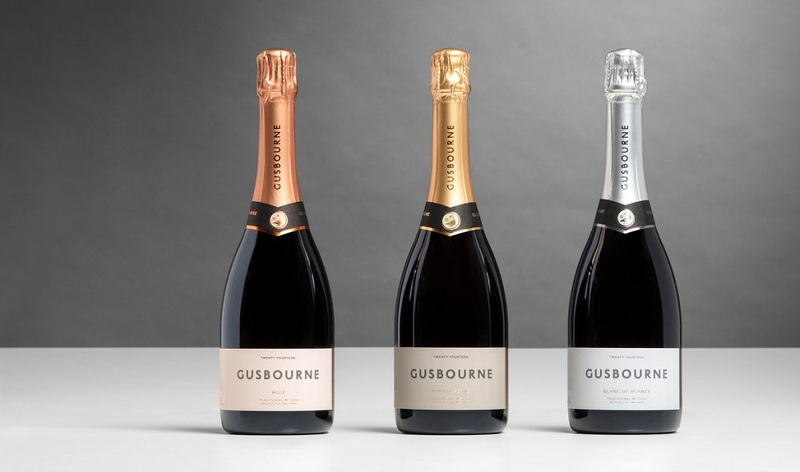 The Gusbourne Estate itself dates back to the 1410 however, in 2004 Mr Andrew Weeber took over the estate with only one clear thought in his mind – to make the best English sparkling wine he could, a wine which could stand up against any other wine in the world. In 2010, they produced their first vintages, which were released to critical acclaim giving Gusbourne Vineyard an instant reputation as a producer of fine wines. They have continued to build on this reputation, remembering the vision they started with in 2004 which was to make “The Best Wine” in England that can take on the wines of the world. If you are on a day out in and around the “Garden of England” and visiting many sites and attractions it is worth calling in to take a look at the way the wine is produced on the Gusbourne Vineyard Estate in Appledore. You can self-guide with a glass of wine or two and relax and enjoy Appledores medieval history. For a day out it is well worth a visit. Biddenden Vineyard was established in 1969 and since then it has built up a reputation for fine wines and has won many awards. The vineyard produces not just wine but also juices and cider. Originally, the Barnes family only produced cider on their 40 acre estate however, with apple prices falling in the late 1960’s they decided to diversify and planted vines in one third of an acre. They have successfully grown and expanded the vineyard into the 23 acres you see today. On the gently sloped south facing vineyard there are eleven different types of grape grown, this is the beginning of the production process of the award winning wines White, Rose`, Red and sparkling wines. The vineyard produces 80,000 bottles of wine per year and all the work is carried out by hand, with harvest running from mid-September through to November. It is possible to visit the vineyard when passing, you can just call in and take a free self-guided tour around the vineyard. Just remember if the weather has not been to good lately to wear the correct footwear such as Wellington boots for those wet conditions. There are guided tours available with minimum numbers of people taking the tour. The vineyard is situated just outside the Wealden village of Biddenden. There are lots of other things you may buy there that they have on offer including artisan foods such as cheese, preserves, locally brewed beer and chutneys to name a few. All can be bought in the coffee shop. Chapel Down Vineyard is situated just outside the picturesque village of Tenterden and is open to visitors all year round. 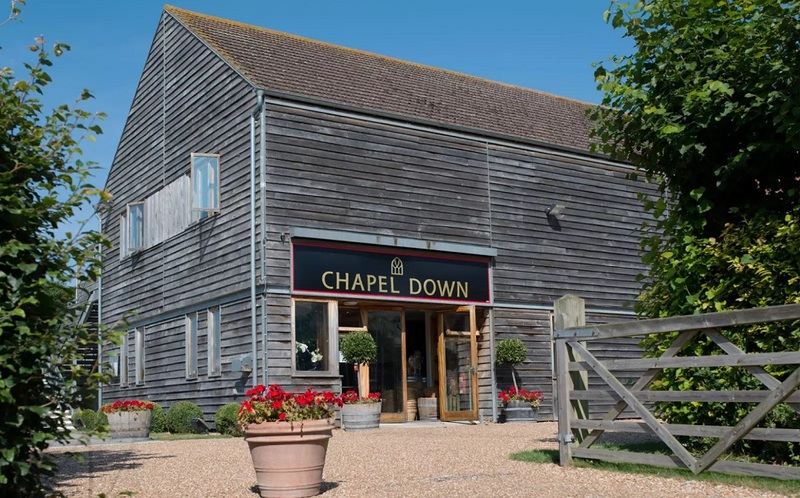 Recognised as one of the world’s leading wine makers, Chapel Down puts its vineyard to very good use supplying such culinary icons as Gordon Ramsey and Jamie Oliver. Not only do they supply top chefs because they also supply Great British Institutions such as The Royal Opera House and The Barbican and No.10 Downing Street. If you frequent the Oxford and Cambridge boat race or Ascot horse racing you are likely to drink Chapel Down Wine. Guided tours can be taken between March and November. The tour includes a visit to the famous vineyard and winery where you will see and be shown the wine making process. This is followed by the best part of the tour – the tutored wine tasting experience where you will be able to sample the range of both still and sparkling wines. The tour takes approximately 1hr and 45 minutes to complete and you are free to ask questions as you go. 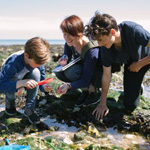 If you wish to make the experience something to remember there is also a high class restaurant on site where you can enjoy a 3 course meal and a glass of Chapel Down Wine which would be the perfect way to round off a memorable visit.